Plies Is A Real Stand Up Guy! "NO WAY SOMEONE GONNA COME TALK SIDEWAYS ABOUT MY FRIEND!" Jin Gates Stylin' On Haters! JUGGLES STACKS OF CASH AND FLEXES! 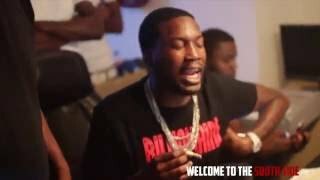 "HELLO HATER, HELLO HATER!" Ludacris Ballin OUt In Fiji, Living That Luxurious Life Vacationing In Fiji For His Birthday! 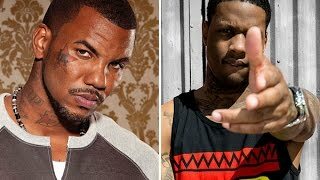 Lil Durk Doesn't Seem to Agree with The Game's Description of Their Beef. NORE DRINK CHAMPS & GILLIE DA KID Behind The Scenes!!! 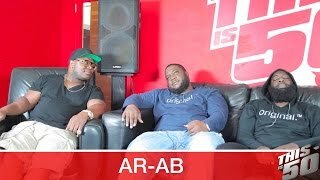 AR-AB Talks Meek Mill vs The Game "I Hope It Don't Get Violent"
The Game Responds To Waka Flocka "U MAD CAUSE YOU LOST YOUR GIRL, U DONT WANT WAR WITH THE GAME!" 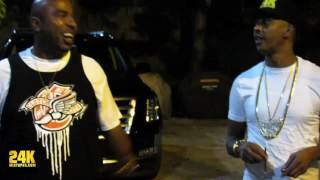 Gillie Da Kid Mad Yells At His Son For Disrespecting Fat Joe! "TOLD HIM YOU DIDN'T LIKE HIS MUSIC!" 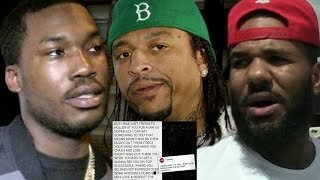 Waka Flocka Responds To The Game BEEF! "YOUR BOY NOT RUNNING FROM ANYONE, IT CAN GO ANYWAY!" 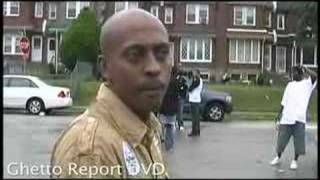 Gillie Da Kid Heated Goes In On Jay From Worldstar! "IMA SPIT IN YOUR MOUTH WHEN I SEE YOU!" Gillie Da Kid Speaks On What To Do If Your Girl PU*SY IS NO GOOD! "BAD P CANT TURN GOOD AND GOOD..!" 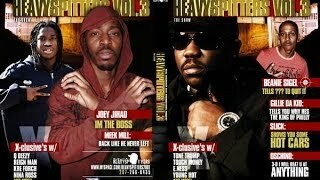 GILLIE DA KID tells TRUTH about BIRDMAN not wanting to put out his ALBUM on CASHMONEY!!! Stitches Calls The Game A Hypocrite! "GOT A RED & BLUE FLAG TRYING TO STOP THE BEEF!